Last night artist Chuck Sperry opened the doors of his studio and gallery, Hangar 18 to the public. The H18 studio is where all the magic happens, countless rock posters, movie posters, & art prints get printed here by Chuck and his crew. 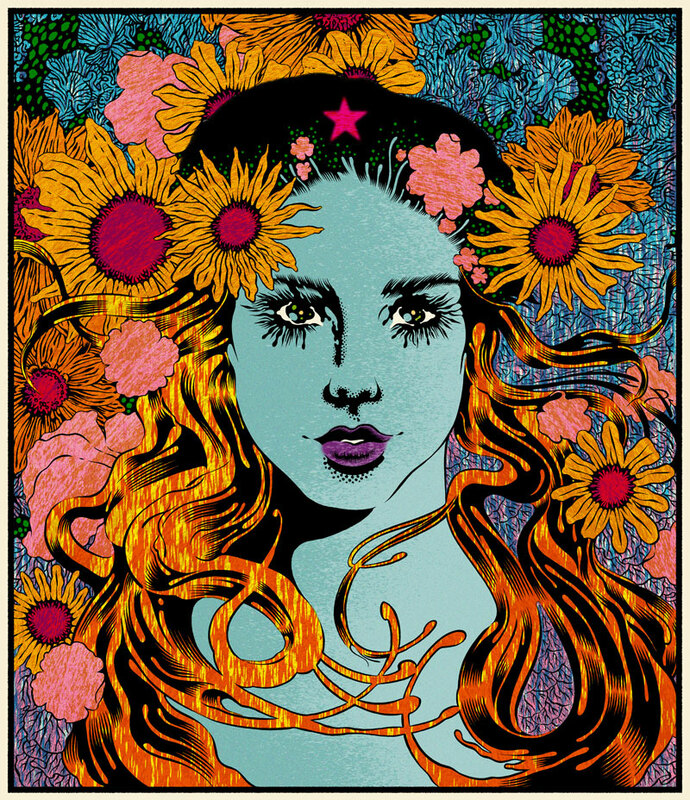 The H18 Project is an ongoing pop up gallery where collectors are presented with a unique studio experience, visiting the iconic Bay Area artist Chuck Sperry. Last night, in collaboration with Varnish Fine Art, Chuck released his latest art print Argentina before he leaves to attend his art exhibit in Italy. TRPS members were in attendance, including TRPS Treasurer Ron Schaffer, who took these pictures to share. Enjoy! Wow! Really cool artwork and effects!! Seth Kreiswirth liked this on Facebook. James Shen liked this on Facebook. Michael Lewis liked this on Facebook. Robert Rouse liked this on Facebook. Jerry Tomasiewicz liked this on Facebook. Wynne White liked this on Facebook.